Festival, Vocal, Music, Isai Perarasar, Perarasar, Padmasri, Sirghazhi, Sivachidambaram. 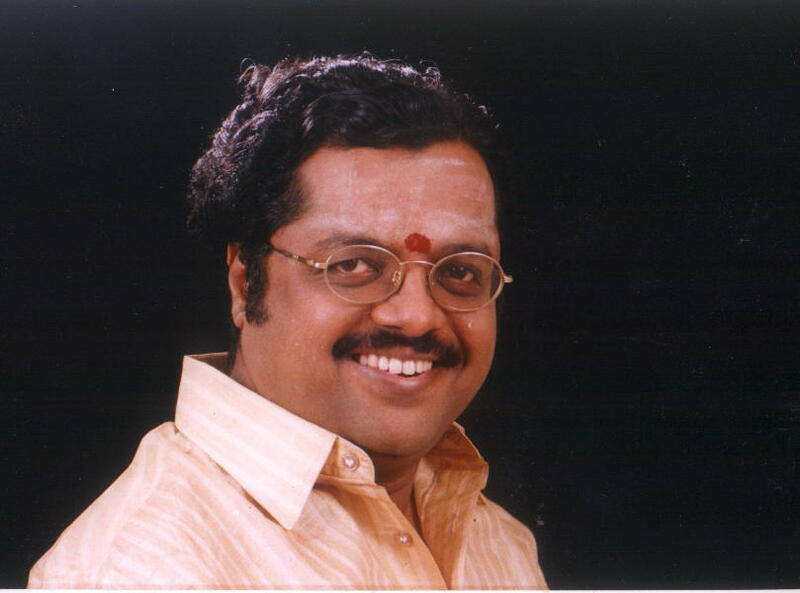 Sirkali G. Sivachidambaram is a Carnatic music vocalist from Chennai. He is also a Medical Doctor with a Post graduate degree in Internal Medicine. He is now working as Dean/Spl.officer, Perambalur Govt Medical college, Perambalur, Tamil Nadu on promotion from his previous designation as a Professor & HOD of Medicine in his Alma mater MMC, as Director i/c of Institute of Internal Medicine at the Madras Medical college. Sivachidambaram is the son of Padma Shri winner Sirkazhi Govindarajan. Sivachidambaram has recorded a song, Enadharumai Raanuva Veerargaal, written by A. P. J. Abdul Kalam, former President of India. His extempore rendering of the song on 'Youth empowerment' in Tamil written by Hon'ble President of India Dr. A. P. J. Abdul Kalam, during the inauguration of Tamil Isai Sangam festival in Chennai was appreciated with a hue and cry. He was awarded the title of "Isai Peraringar" from Tamil Isai Sangam in the year 2014. In November 2015 he was appointed as the Dean of Perambalur Government Hospital in Tamil Nadu. He instituted the Isaimani Dr.Seerkazhi S.Govindarajan memorial foundation, a charitable trust in memory of his father to serve the society at large with medical help, scholarships and educational aids for the unaffordable apart from taking music to inaccessible areas and exposing traditional musical wealth for all in the nook and corner of the country. His regular Charity concerts arranged for fund raising for schools and performances in the orphanages, Senior citizen's old age homes, terminal health care centres have been appreciated by all. He has been appreciated by organisations like the Lions Club and Rotary Club with appreciatory awards for the charitable services. Endowments created by Isaimani foundation at the Thiruvannamalai Ramanashramam, Vadalur Sathyagnana sabha, Annamalai University, Madurai Tamil Isai Sangam towards annadhanam feeding and youth appreciation awards. 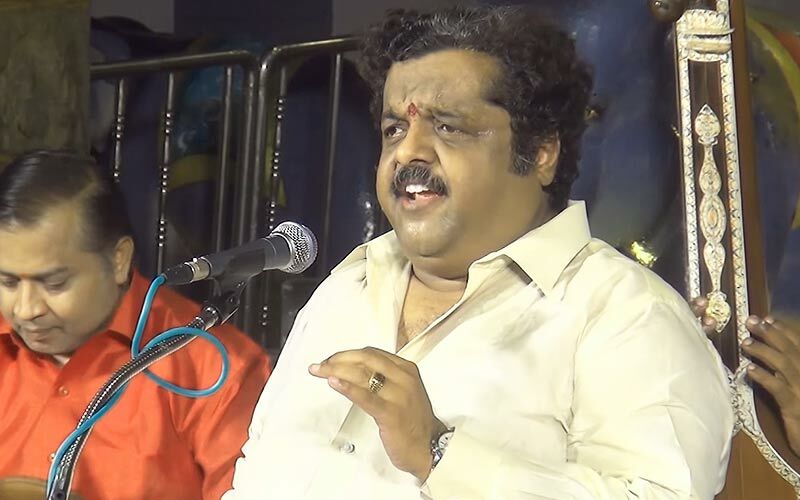 Sivachidambaram has received many awards including the Kalaimamani from the Tamil Nadu government, Madras Music Academy award for Best Rendering and Tamil Isai Vendar. In 2008, he received the Padma Shri award from the Government of India. He was awarded the title of "Isai Peraringar" from Tamil Isai Sangam in the year 2014. The Tamil Nadu Dr.MGR Medical university honoured him with an Honorary doctorate D.Sc Honoris causa in appreciation of his service in the Medical field as an eminent physician and teacher of medicine. He was the recipient of the prestigious "Aryabhatta award" from Karnataka.